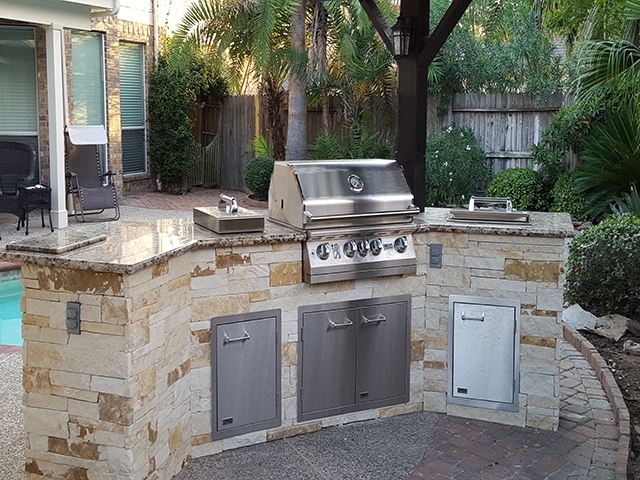 The most basic item for your outdoor kitchen is a barbecue grill — don’t forget that what makes it a kitchen is that you have a place to cook. 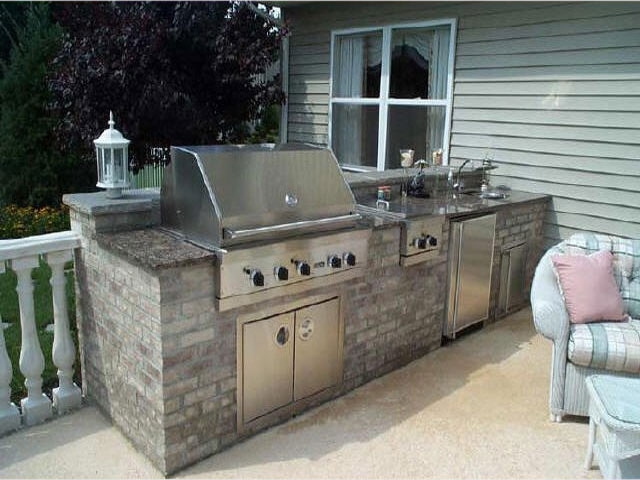 You have a few options when it comes to an outdoor grill, you can get something that is prefab, something semi-custom or something that is customized. 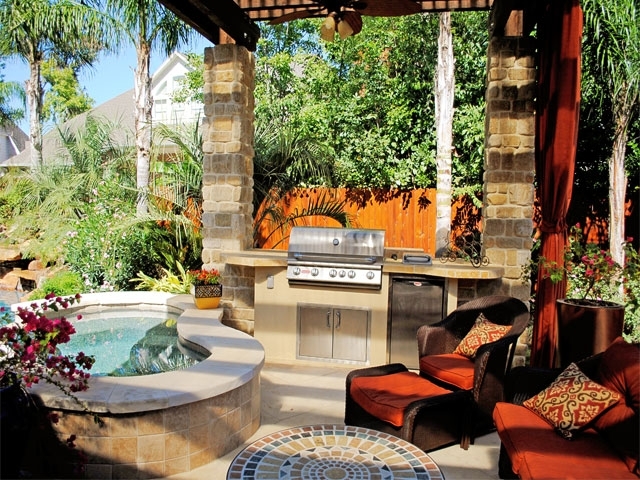 People naturally congregate around fireplaces and firepits. 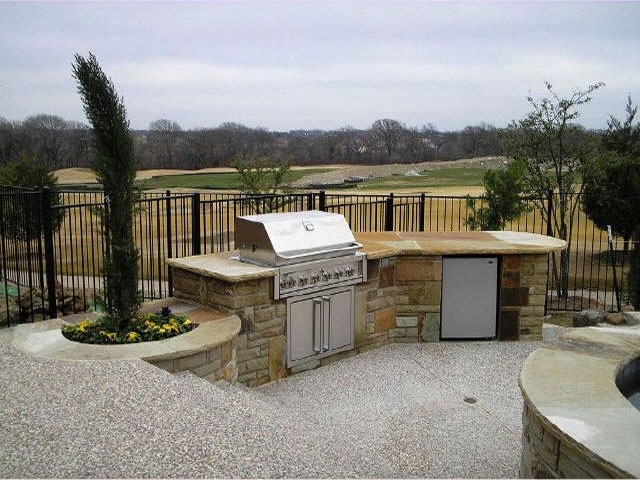 Today an outdoor fireplace can be used for cooking and enjoyment. 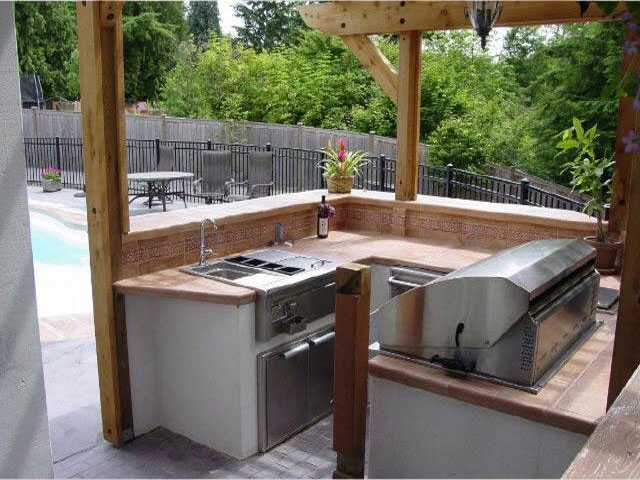 Firepits are also used for rotisserie and skewer cooking over an open flame. 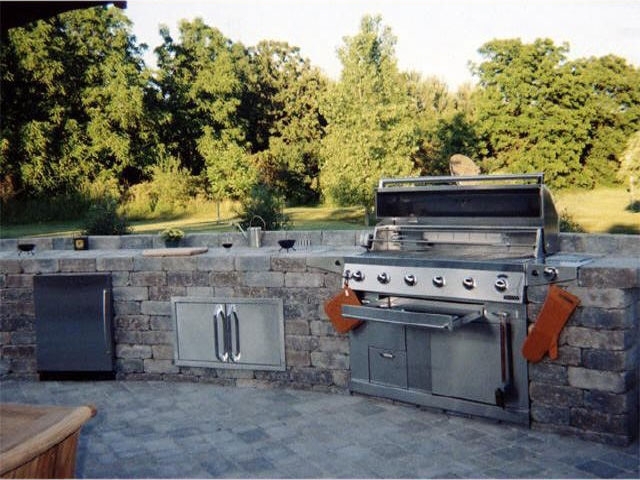 Many people are including a traditional outdoor oven like a brick or stone pizza oven in their outdoor kitchens. 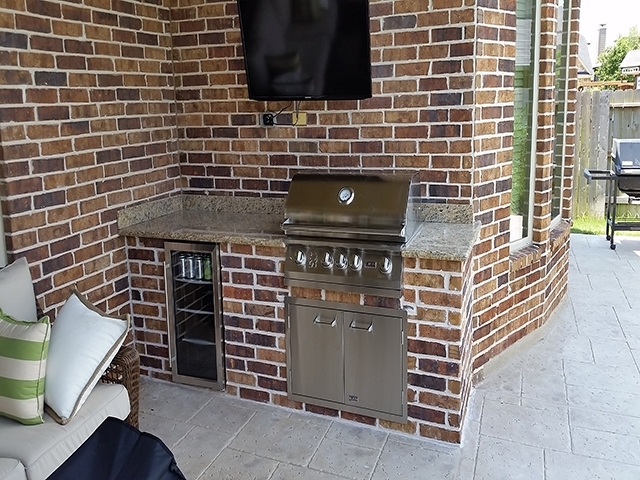 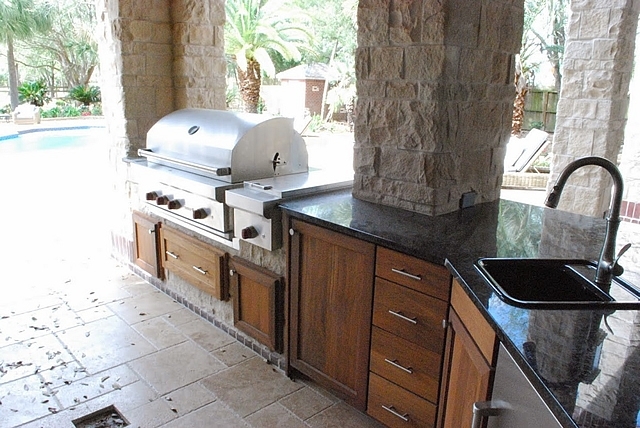 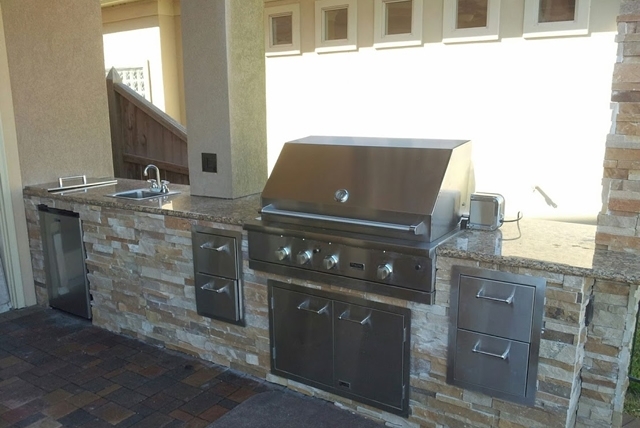 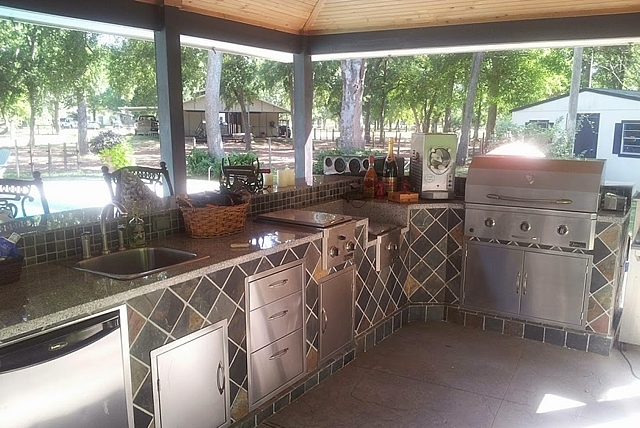 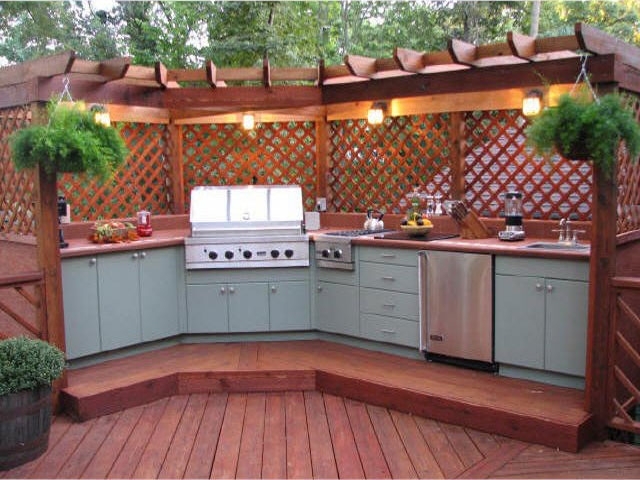 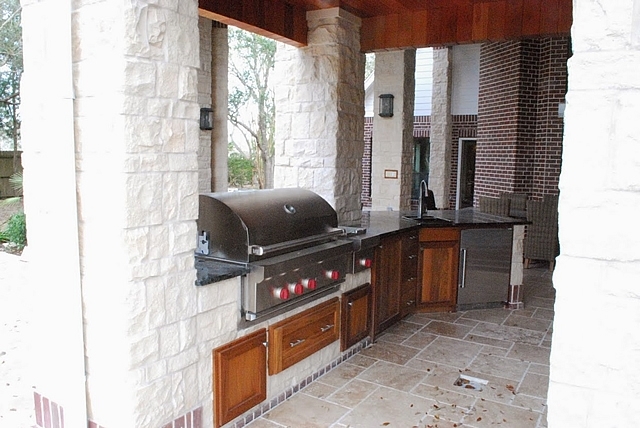 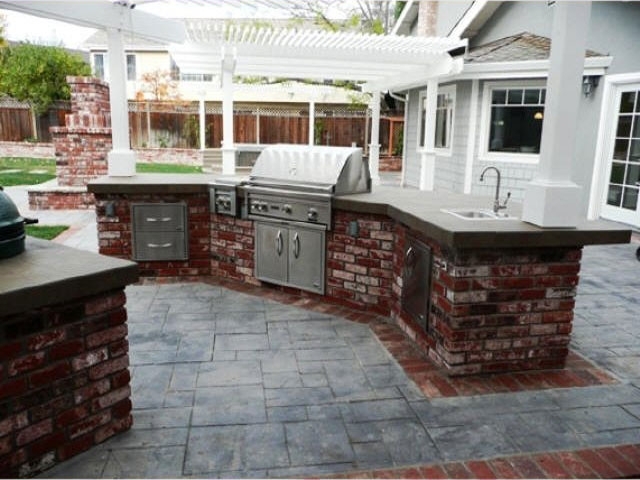 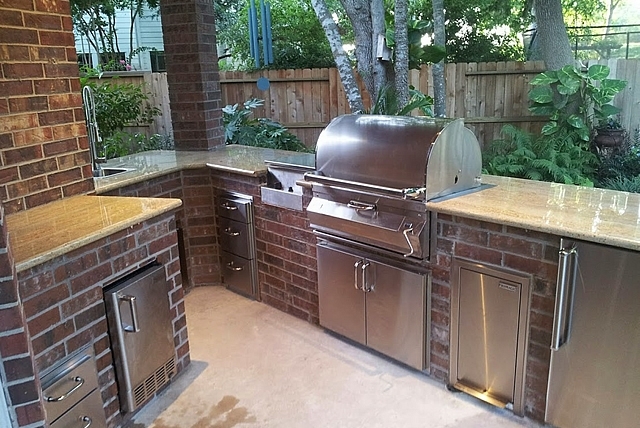 We have 20 years of experience installing every kind of outdoor kitchen. 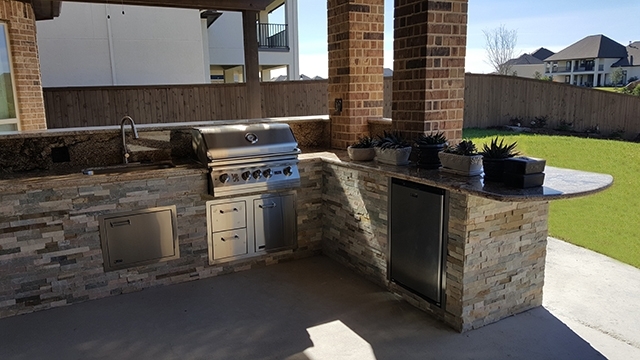 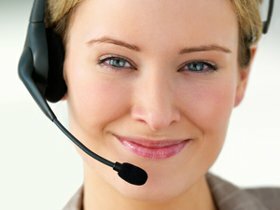 Give us a call to discuss your vision and we will be happy to build on it with our experience so you have the perfect outdoor kitchen.